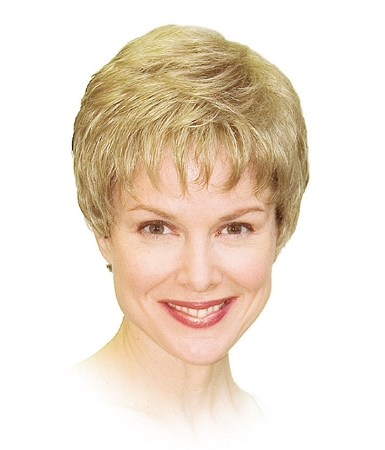 The Reed I Monofilament Wig by Nalee features soft curl on top with a tapered neckline. Because this wig has a monofilament top, you can change the styling of the part in any direction you please. This wig also features thin wefting for an ultra lightweight feel and 100% hand-tied cap construction for the most realistic look.